Sammy Baloji, View of the municipality of Gombe from the Cité du Fleuve island, 2013. Inkjet print, 83 x 123 x 4 cm. Courtesy the artist and Galerie Imane Farès, Paris. 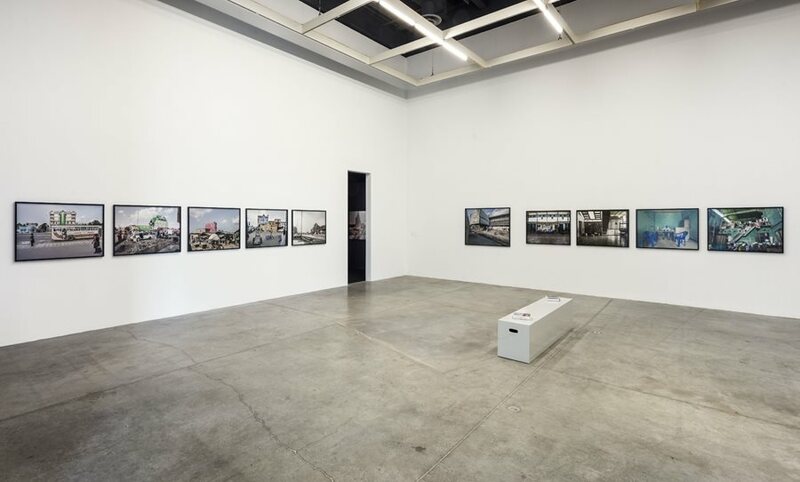 This exhibition offers an exploration of different urban sites in Congo through photography and video. 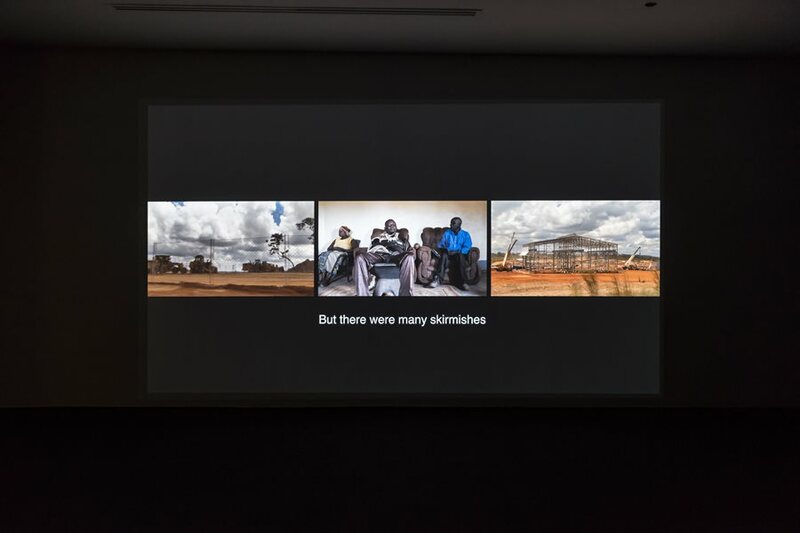 Focusing upon the "urban now," a moment suspended between the broken dreams of a colonial past and the promises of a neoliberal future, the exhibition offers an artistic and ethnographic investigation of what living – and living together—might mean in Congo’s urban worlds. As elsewhere on the African continent, Congo’s cities increasingly imagine new futures for themselves. Today, these new urban dreams often only manifest themselves in the form of billboards and advertisements for the city to come, often inspired by Dubai and other recent hot spots from the Global South. Ironically, the city model they propose invariably gives rise to new geographies of exclusion that often take the form of gated communities and luxury satellite towns, designed for an as-of-yet hypothetical upper middle class. The current infrastructure of Congo contrasts sharply with these neoliberal re-imaginings.The built colonial legacy has largely fallen into disrepair. Its functioning is punctuated by recurrent breakdown, and the city is replete with disconnected fragments, reminders and echoes of a former modernity that continues to exist in a shattered form, now void of its original content. These failing material infrastructures greatly impact the quality of the city’s social life, and push it to the limit of what is livable. Yet Congo’s urban residents constantly invent new social spaces to bypass or overcome breakdown, exclusion, poverty and violence. 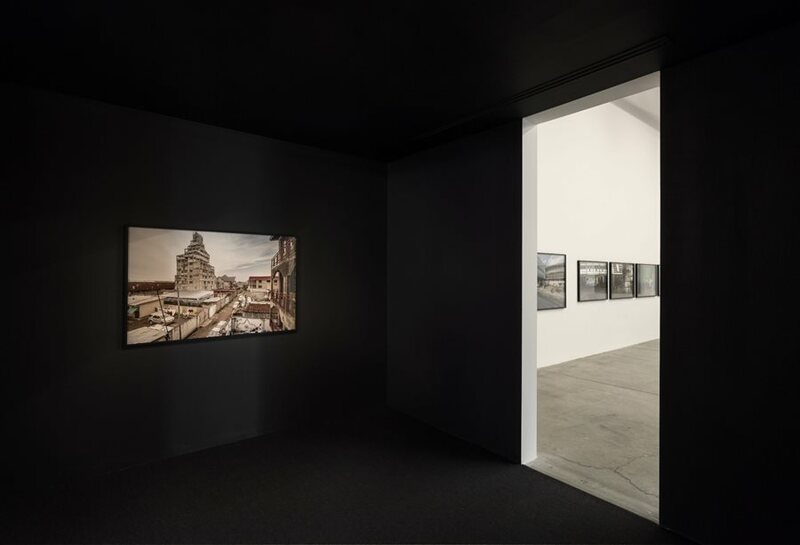 Exploring these spaces, the exhibition captures a potentially more inhabitable and inclusive urban world, where the possibilities of collective action and dreams of a shared future can be explored. In such a complex postcolonial context, Baloji and De Boeck explore what "urban" means. Urban living constantly attempts to "suture" the city: finding ways to stitch gains and losses, or pasts and futures together in the moment of the "urban now." 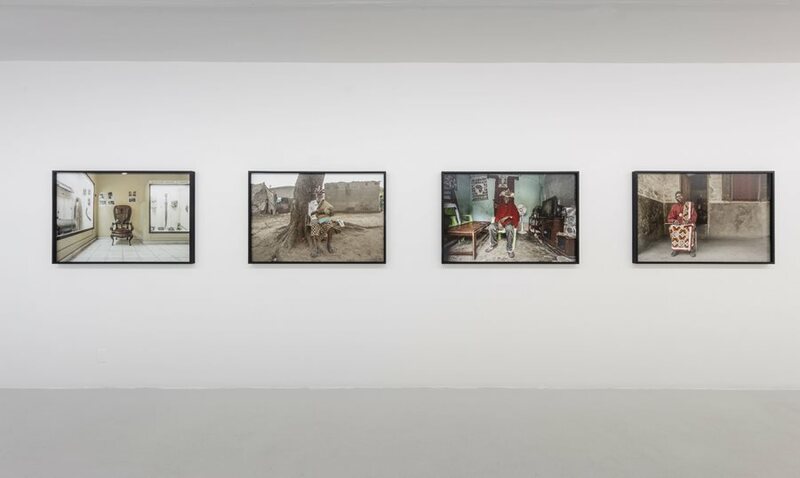 Baloji and De Boeck’s reflection on the complexities of the postcolonial urban world in this Central African locale is shaped around the visual archive that they have built up over the past years. 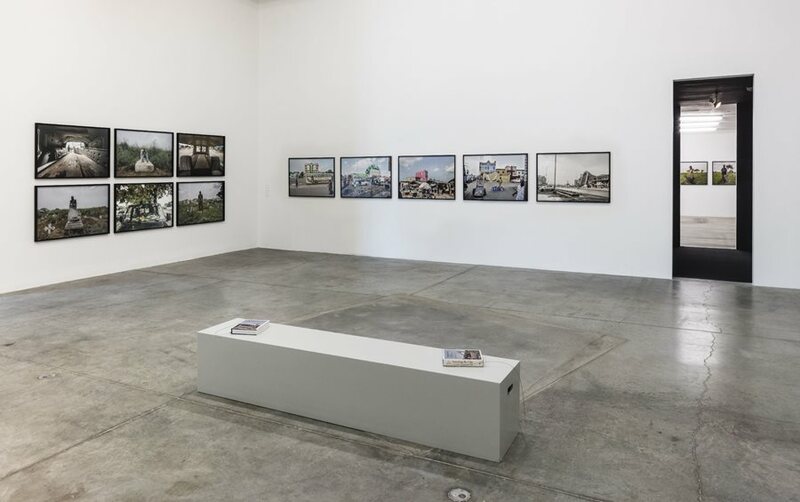 Based on their extensive joint field research in Kinshasa and branching out to some other urban sites in the Democratic Republic of Congo (Lubumbashi, Fungurume), the exhibition is conceived around a number of "urban acupunctures," i.e. around explorations of specific sites that form important—though sometimes materially barely visible—nodes within the city. These are sites in which the city switches on and off, where the quickening or thickening of goods, people and publics are generated and the various connections between are made visible. They range from mountains to markets, from individual buildings to fields and gardens, from cemeteries to new city extensions, or from the human body to the pothole. The archive that Baloji and De Boeck have constituted around these sites highlights the often elusive ways that people not only manage to survive, but to transcend that basic level of bare life and make attempts at a more inclusive urban commons, where collective action and dreams of a shared future may be explored. Constructed as a large visual essay around these aforementioned selected sites, various forms of urban life, and the contrasting topographies of mountain and modernity, the exhibition reflects upon the right to the city and the processes of colonization, occupation, mobility and dislocation that have given form to these specific urban terrains. It speaks to issues of memory, nostalgia, aspiration and the creation of publics in what often is a divisive urbanscape. 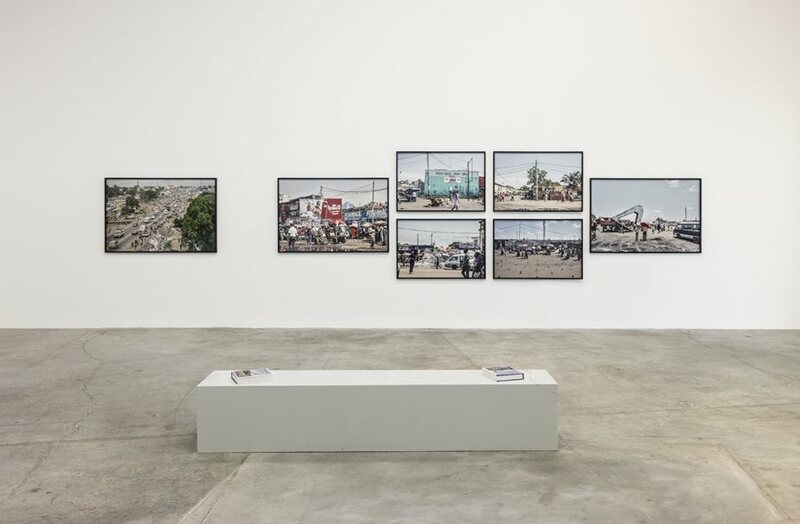 The exhibition Urban Now: City Life in Congo is initiated by WIELS, Brussels; in collaboration with The Power Plant, Toronto; The Open Society Foundations, New York; and Galerias Municipais/EGEAC, Lisbon. 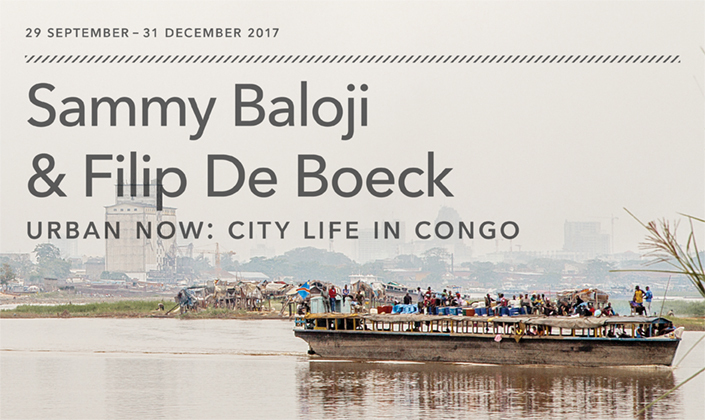 The exhibition is accompanied by the publication Suturing the City: Living Together in Congo's Urban Worlds, published by Autograph ABP, London in association with WIELS, Brussels and The Power Plant, Toronto. Sammy Baloji (born 1978 in Lubumbashi, DR Congo) lives and works in Lubumbashi and Brussels, Belgium. Solo exhibitions include the Smithsonian National Museum of African Art, Washington DC (2017); BOZAR, Brussels (2016-2017); Wallach Art Gallery, Columbia University, New York (2016); The Los Angeles County Museum of Art (2015-2016); Logan Center for the Arts, The University of Chicago (2015-2016); London Axis Gallery (2015); Louisiana Museum of Modern Art, Denmark (2015); Vestfossen Kunstlaboratorium, Norway (2015); Kuntshaus Dresden, Germany (2015) and Center for Visual Arts, Denver, USA (2015). 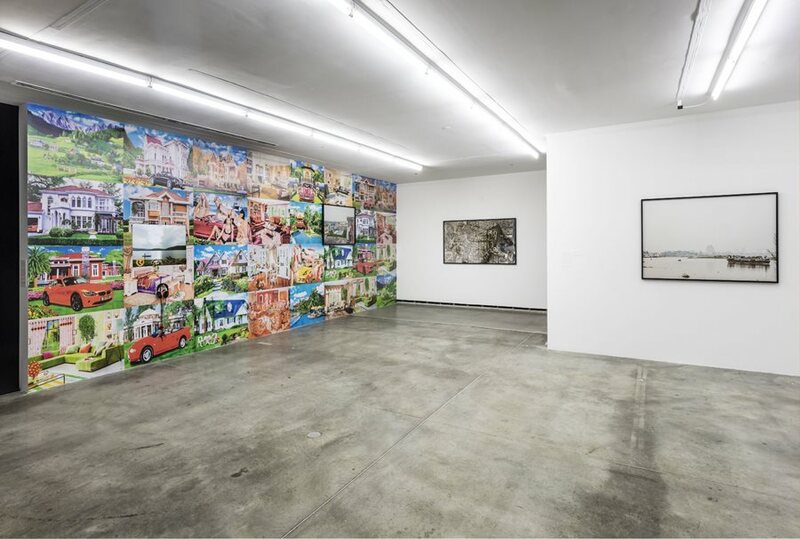 Group exhibitions include The Open Society Foundations, New York (2017); WIELS, Contemporary Art Center, Brussels (2016); 11th Shanghai Biennale, Power Station of Art (2016); 13th Biennale de Lyon (2015-2016); CONTEXT Art Miami, Axis Gallery (2015); Foundation Cartier pour l’Art Contemporain, Paris (2015); 56th International Venice Biennale (2015);Centro Cultural del Bosque, Mexico (2015); Brass Centre Culturel de Forest, Brussels, Belgium (2015); Autograph ABP, London, UK (2014).Baloji has been the recipient of a number of awards including Chevalier des Arts et des Lettres (2016); Prix OIF, Dak’Art Biennale (2016); Smithsonian Artist Research Fellowship (2015); Rolex Mentor and Protégé Arts Initiative with Mentor Olafur Eliasson (2014) and The Spiegel prize, Patrick De Spiegelaere Fund (2012). Filip De Boeck (born 1961 in Antwerp, Belgium) lives and works in Brussels, Belgium. De Boeck is an anthropologist and coordinator at the Institute for Anthropological Research in Africa, a research unit associated with The University of Leuven. His research interests center on urban and rural life in the Democratic Republic of the Congo and he has published extensively on topics relating to this. His most recent publication written in collaboration with photographer Sammy Baloji is titled Suturing the City. 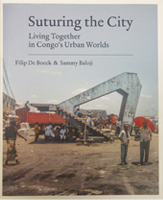 Living Together in Congo's Urban Worlds (London: Autograph ABP, 2016). 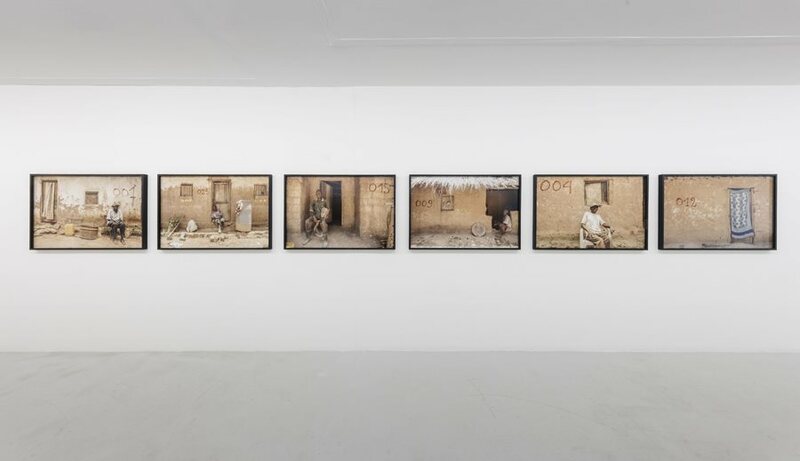 Curatorial projects include Urban Now: City Life in the Congo (2016) for WIELS, Contemporary Art Center, Brussels; The World according to Bylex (2008) for the Royal Flemish Theatre, Brussels; and Kinshasa: The Imaginary City, for the 9th International Architecture Biennial in Venice (2006). 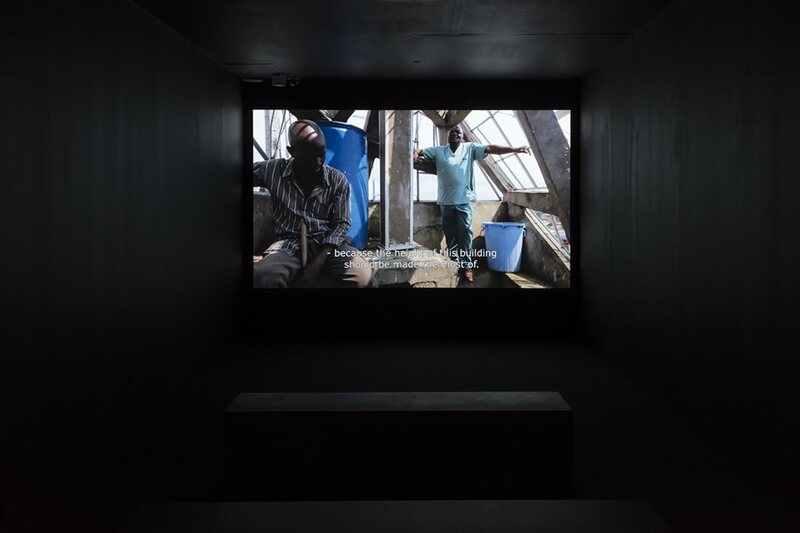 Film projects include Cemetery State (2010) and The Tower: A Concrete Utopia (2016), created in collaboration with Sammy Baloji. Watch an interview with Filip De Boeck here.